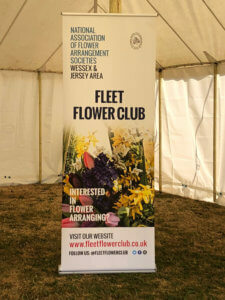 This is the third year that Fleet Flower Club have been proud to support Fleet & District Carnival. 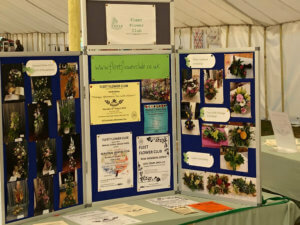 This year's theme was Hollywood 'Stars of Stage and Screen' and to join in with fun the Club ensured that we had lots of bright and vibrant flowers for the adults and children to arrange. 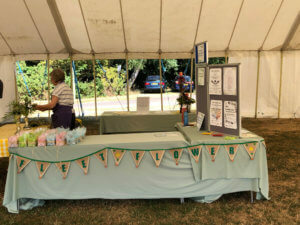 Although it was a very hot day we had plenty of willing participants who were extremely pleased with their arrangements. The children especially enjoyed making the arrangements to present to their mums.